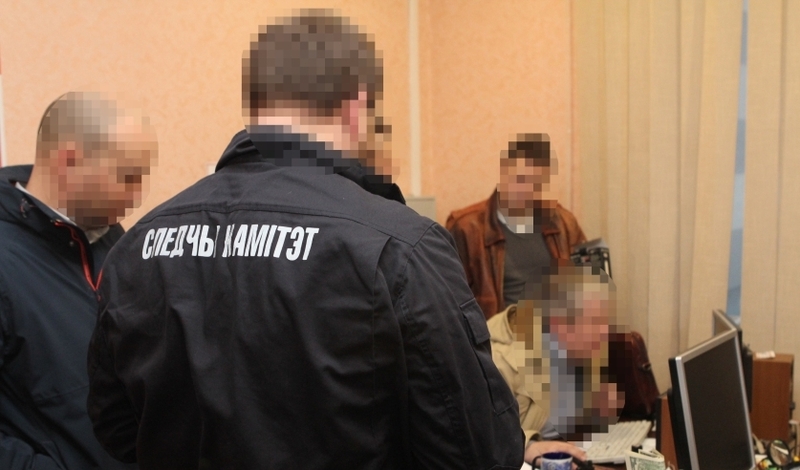 The Administration of the Investigative Committee in and for the Gomel Region completed the investigation of the criminal case involving the coercion to fulfill obligations and extortion initiated against one of the former members of the criminal organization. 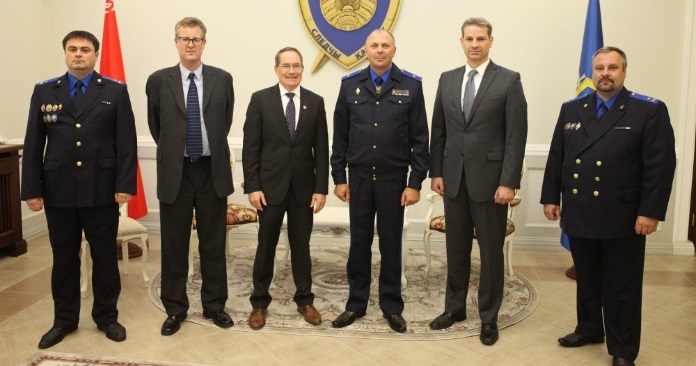 The operational support with regard to the criminal case was provided by the officers of the 8th Administration (Gomel Region) of the Central Department for Combatting Organized Crimes and Corruption of the Ministry of Internal Affairs of the Republic of Belarus. According to the case file, in 2015, a native of Pinsk working at a construction site in Gomel lent the amount equivalent to 5 thousand US dollars to one entrepreneur whom he knew. By verbal agreement, the debtor undertook to return the money with interest no later than within a year. However, the entrepreneur did not return the debt within the specified period referring to an unfavorable financial situation. After a while, the lender completed his career in Gomel and returned to Pinsk. In August 2018, following the advice of a friend, he asked a previously unfamiliar 41-year-old Gomel citizen for help with debt repayment. 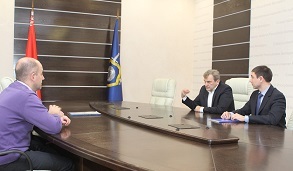 Soon the “collector” visited the entrepreneur at the place of residence, introduced himself as a member of Morozov’s armed criminal gang acting in the region in the past, and under the threat of physical violence against the debtor and his relatives and the destruction of property he demanded to transfer 15 000 US dollars to him later. The next evening, they met at Vosstaniya Square in Gomel. In order to make his threats more convincing, the former member of the criminal organization brought to the meeting a copy of the verdict of the Supreme Court of the Republic of Belarus of 2006 with regard to the charges against him and the rest of the members of Morozov’s gang, as well as a pistol. The accused began to demand money in the amount of 5 thousand US dollars to provide maintenance for the convicted members of the gang in places of detention. During the implementation of operational activities and investigative actions, the man was promptly arrested and detained. According to the expert’s opinion, the pistol perceived by the victim as a firearm was a pneumatic gas pistol. It was determined that the man was repeatedly prosecuted including for robbery, participation in a criminal organization, fraud, extortion. In 2015, he was released after serving his sentence. 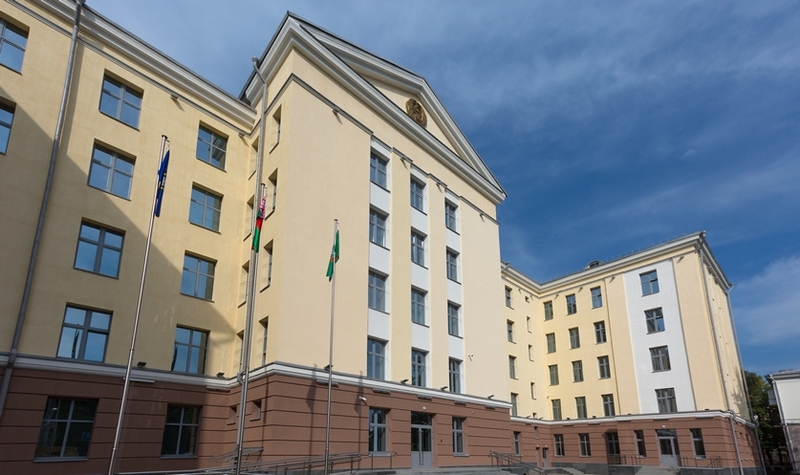 On the basis of the evidence collected in the case, the resident of Gomel was charged under Part 1 of Article 384 (coercion to fulfill obligations) and Part 2 of Article 208 (repeated extortion under the threat of murdering and causing serious bodily injury in order to obtain property benefits on a large scale) of the Criminal Code of the Republic of Belarus. The investigation was carried out in a short time. The criminal case was transferred to the prosecutor for referral to the court.